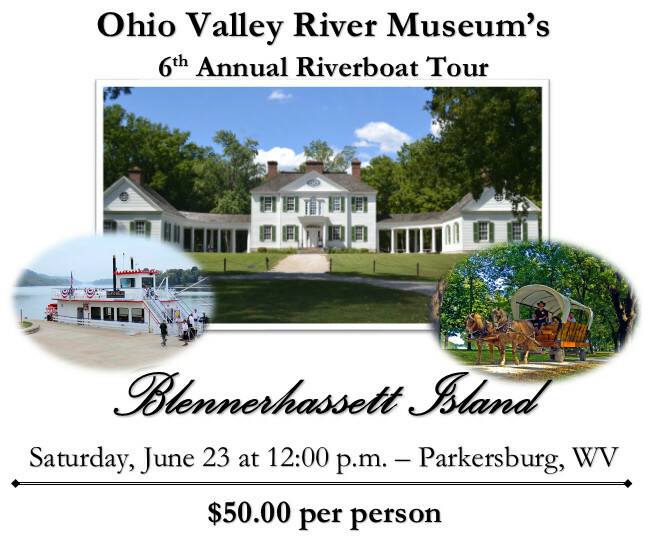 Thank you for visiting the online home of the Ohio Valley River Museum. We are extremely proud of our facility. We sincerely hope your time with us proves both enjoyable and educational. We request your comments and/or suggestions regarding any aspect of our museum that you would like to share with us. Welcome All Visitors! 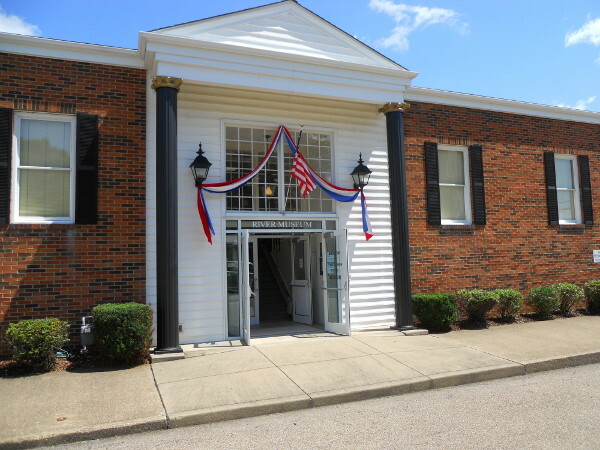 If your club, organization, or class wishes to see the current exhibits and/or your group wishes to meet at the Ohio Valley River Museum, we are happy to arrange your request! Currently, we do not have regular hours during the fall and winter months, but we will do our best to accommodate your request. Please contact the President, Taylor Abbott and schedule your visit with us now! Thanks to the generosity of Swiss Valley Engineering Company we are handicap accessible! A chair lift has been installed. WE NEED VOLUNTEERS! WE NEED MEMBERS! WE NEED YOU! We have signed a “Partnership Agreement” with the Hannibal Locks & Dam to get the Visitors’ Center re-opened before the end of the year. Volunteers are needed to help prepare the building & surrounding site — light work, such as painting, cleaning, power-washing, scraping etc. are needed. If you can volunteer a few hours, please call 740-458-1873 & let them know what hours you could donate!